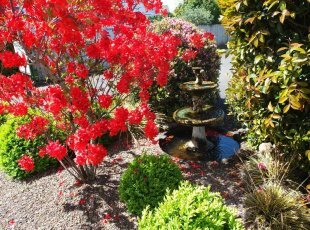 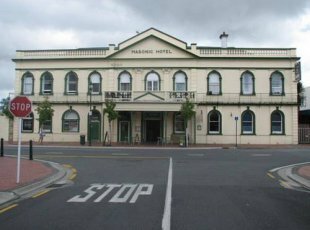 Your hosts, Rizal & Faizah, graciously welcome you to the Colonial Court Motel, providing a clean, comfortable and quiet accommodation in a lovely little village in the middle of New Zealand’s North Island called Cambridge. 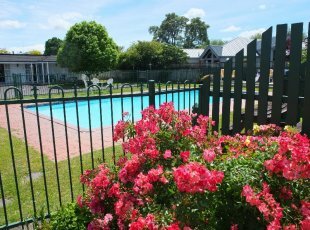 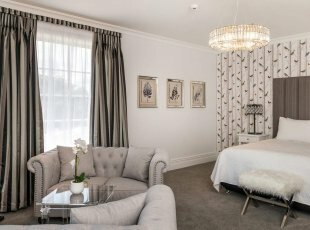 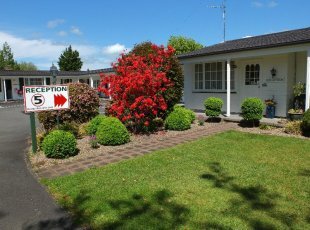 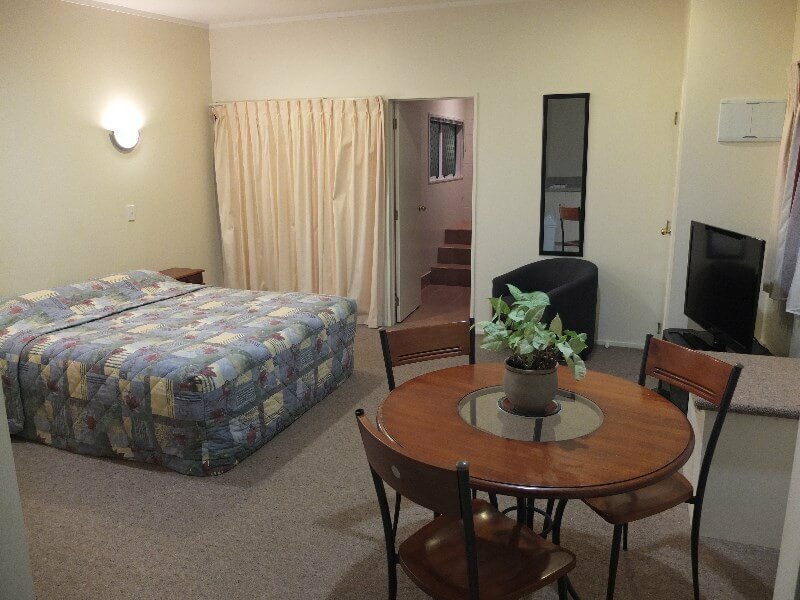 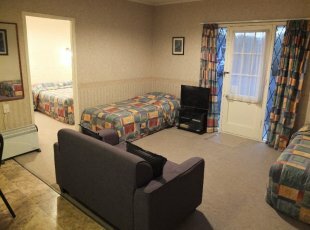 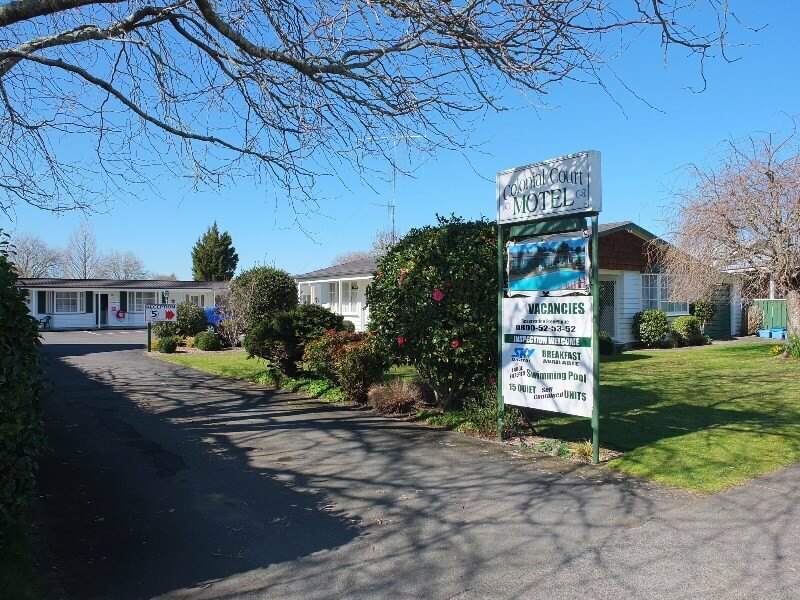 Colonial Court Motel is a fifteen (15) modern, quiet, clean, spacious and ground-floor accommodation complex, consisting of Studio, One-Bedroom and Two-Bedroom units, in a secluded location off the main road in Cambridge. Without any or minimal road noise, our units are suitable for corporate or independent travellers wishing to have a quite night rest after a long day. 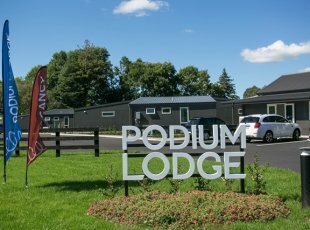 With our spacious compound and large swimming pool, Colonial Court is the ideal place to stay, catering for families; large groups attending functions; individual or team participating in sport events around the area or a night at the raceway. 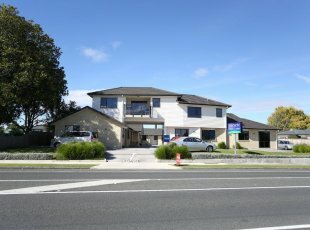 Located opposite the Cambridge Football Club on Vogel Street, we are approximately 1.3 km from the town centre where many fascinating shops from antique to arts and crafts, restaurants and bars; Farmer’s Market on Saturday Morning at Victoria Square and Trash n’ Treasure Flea Market every 2nd Sunday of the month.